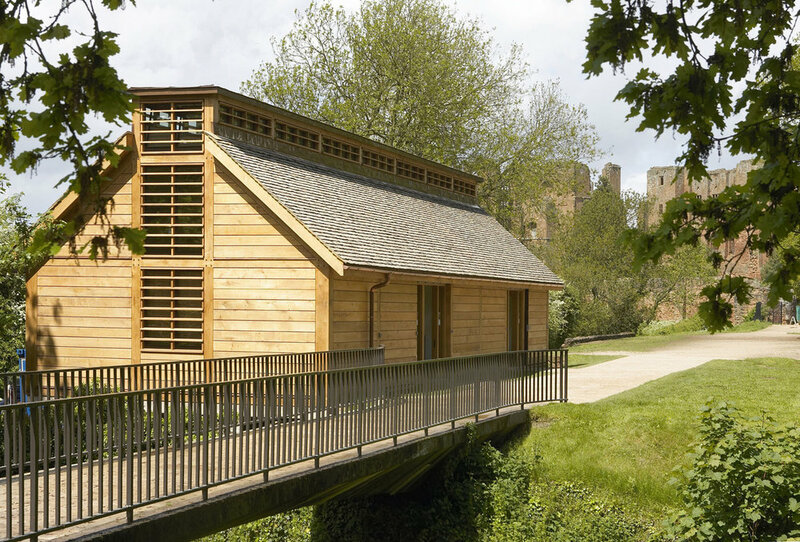 Kenilworth Castle, one of the foremost castles in English Heritage’s guardianship, has undergone major investment to improve the quality of the presentation and facilities at the site. 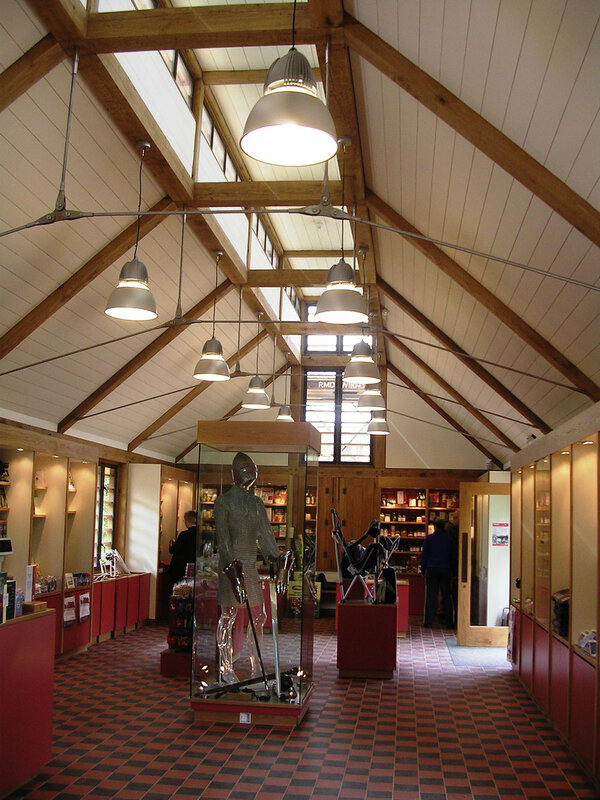 We were appointed following a competitive interview to design a new ticket building and shop, a contemporary green oak-framed building following the tradition of timber framed outbuildings that would have been characteristic of the site in medieval times. Together with English Heritage, we restored the Tudor garden where Lord Leicester entertained Queen Elizabeth in 1575. Using plans from Leicester's letter we designed a garden laid out in quarters around a marble fountain, with a two storey green oak framed aviary, overlooked from a terrace in front of the keep, with classical arbours at each end.